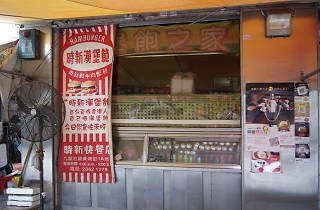 Si Sun Fast Food is the number one hole in the wall spot for a classic Hong Kong style hamburger. 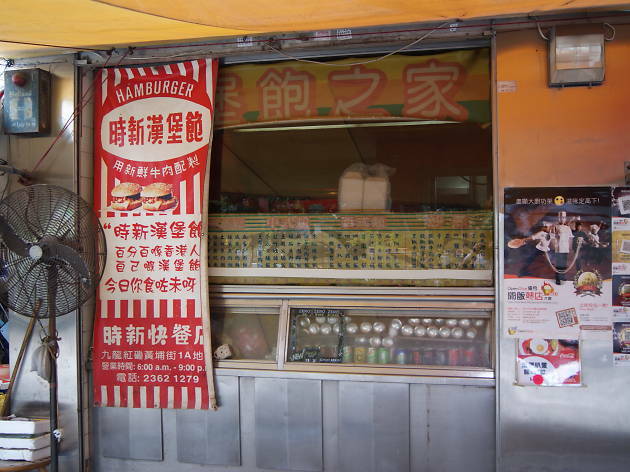 From the outside it looks like your average cha chaan teng, but those in the know make the pilgrimage here in search of only one thing, their hamburgers. Whether you opt for one patty or two, with cheese or sans, just make sure you order it with a fried egg on top, because that's the only way it should be served here.